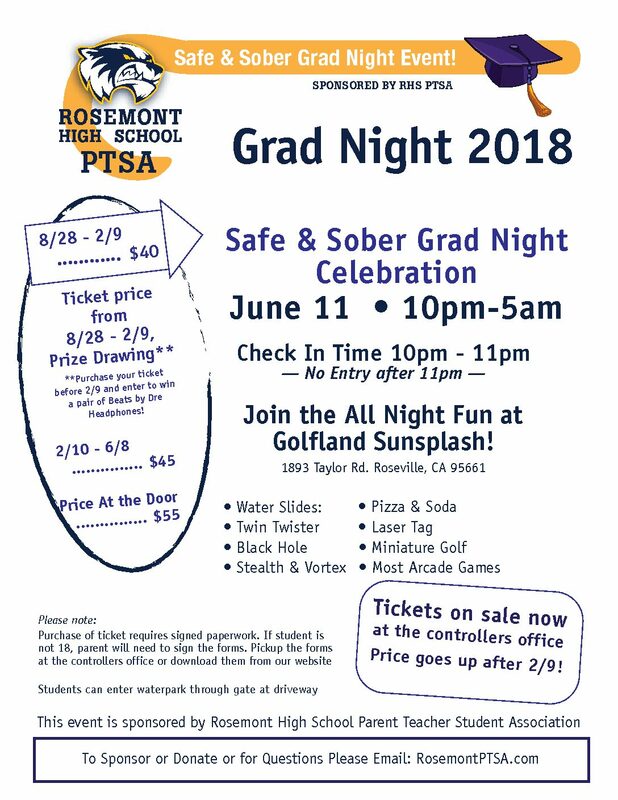 Safe & Sober Grad Night Celebration 2018! Download Sober Grad Night information flyer here. This is our biggest celebration of the year! This event is funded by donations from our school and community. If you would like to donate directly to your child’s class fund for Safe & Sober Grad Night, please visit our donation page. Purchase of ticket requires a parent-signed waiver and liability form if student is not 18. 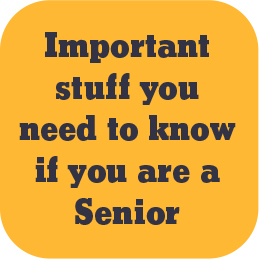 For questions or donations, please email the grad night coordinator here. We are currently recruiting volunteer parents who are willing to help plan and/or volunteer as a chaperone the night of the event (the night of Graduation). If you are interested in helping for an hour or the evening, please contact us here. Thank you to PTSA supporters. With your contributions and donations, it helps keep the ticket price low so all students can afford to attend.